Just two and one half hours from Tokyo via Hokuriku Shinkansen (bullet Train) is the historic city of Kanazawa. This mid-sized city is the capital of Ishikawa prefecture and a Unesco City of Crafts and Folk Art. 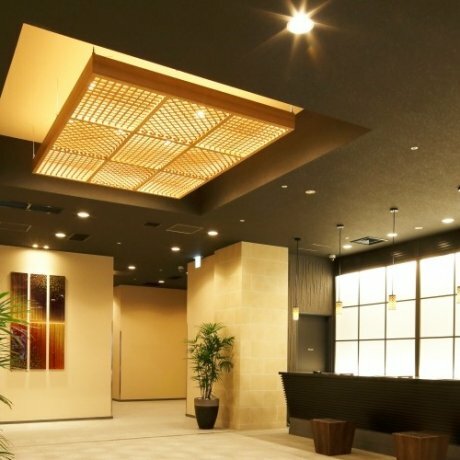 During the 300 years of the Maeda Dynasty its Arts flourished. It was a stroke of genius by the Maeda clan to create an art community. The rulers in Edo (Tokyo) were weary of large landowners especially those with huge rice production. Back in those days rice was like gold. 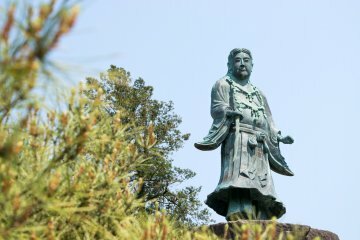 The Maeda clan did not want war so they recruited artist and artisans from all over Japan and soon became the center of arts rivaling Florence. 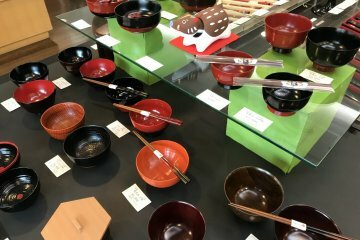 You can find crafts such as lacquerware, silk, metal work, woodwork, ceramics, and Noh Masks. We left our hotel near the station in early morning and boarded a loop bus over to Kenrokuen Garden, a 17th century park listed as one of the top three landscaped gardens in Japan; the other two are Korakuen in Okayama and Kairakuen in Mito. Kenrokuen was once the outer garden of Kanazawa Castle. In 1874 it was open to the public and since has been designated a National Site of Special Beauty. You want to take your time strolling this 28-acre garden. There are ponds and streams all along the walkways, with a waterfall, a teahouse, plum tree grove, a small shrine, a fountain, and two different pine tree displays. The entrance fee is 310 yen and is worth every bit of the admission. I noticed many people had purchased cups of coffee on their way to the garden and then sat on a bench at their favorite viewing site. I could imagine myself coming here every morning for my walk and enjoying the scenery with a large cup of expresso. Just a short walk from the gardens is the entrance to Kanazawa Castle Park. As of 2016, I have been to 16 different castles in Japan and I would rate Kanazawa Castle in the top five. During my travels many of the castles have been undergoing restoration. Usually you cannot see what is being restored, but here they allowed you to walk along a stairway and peak in to see exactly how this work is done. The workers have to be very meticulous to restore the buildings to exactly what it originally looked like. 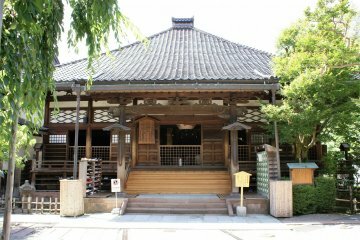 I noticed that the front gate took two and half years to restore using old drawings and some photos from the Edo period. This is truly an art form that requires a steady hand and lots of patience. 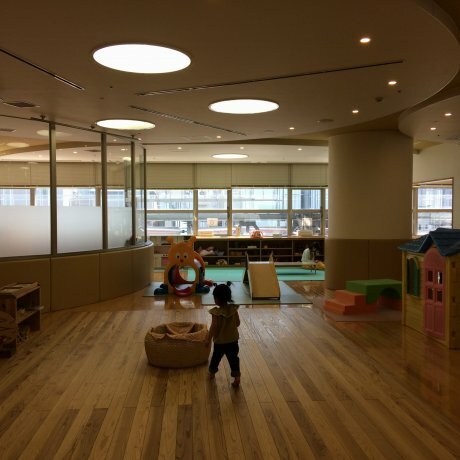 Another small entrance fee of 300 yen allowed us to go into several buildings. Inside you can view the finely crafted ancient Japanese wooden frames, mostly made of Japanese cypress. Allow yourself enough time to walk the entire castle grounds, as there are many places for taking good photos. From the castle we walked to the Higashi Chaya District. Along the way we passed the Morihachi Candy store established in 1625. There are streets of preserved historic homes and stores. 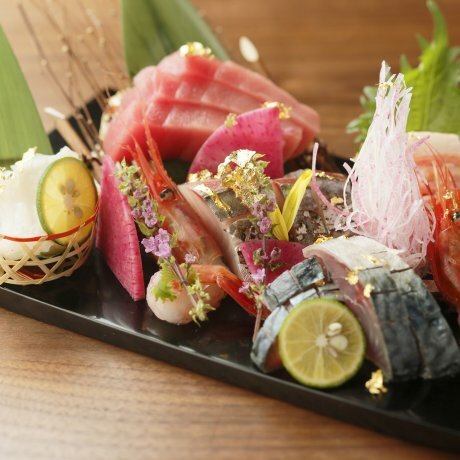 You can experience a tea ceremony at Shima Teahouse or purchase locally made gold leaf products at Hakuza. 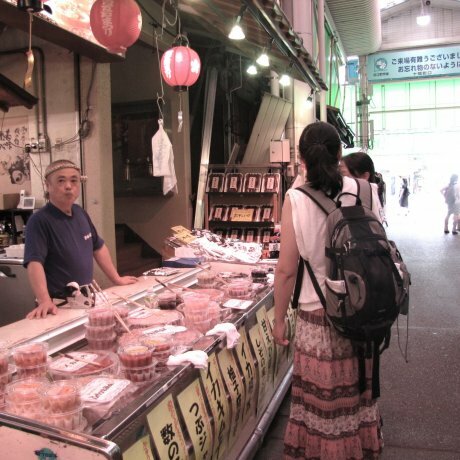 The next morning we headed over to the Omicho Market established during the Edo period. There are over 200 shops selling local seafood, produce, flowers, and other goods. The storeowners stood outside talking up their goods, which made for a noisy but fun experience. We missed a lot of Kanazawa’s other attractions due to an early train to Toyama. 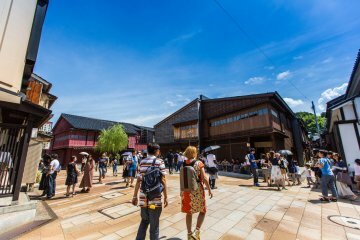 There are loads of museums, including the famous 21st century Museum of contemporary Art, craft stores, temples, shrines, Kaga Cuisine, and even Geisha performances. We needed several more days just to touch the surface of what Kanazawa has to offer and with the new bullet train service it makes it very convenient to come back again. 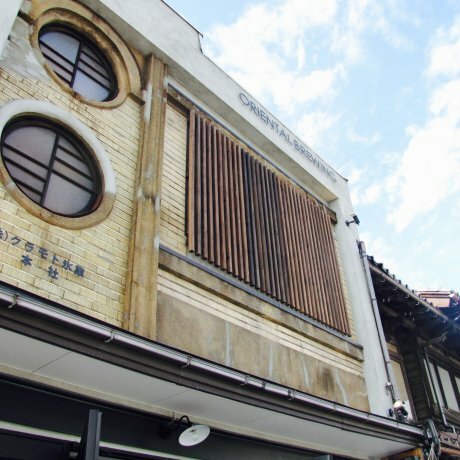 Experience the feeling of being in Edo-era Japan in Kanazawa's East Teashop District! 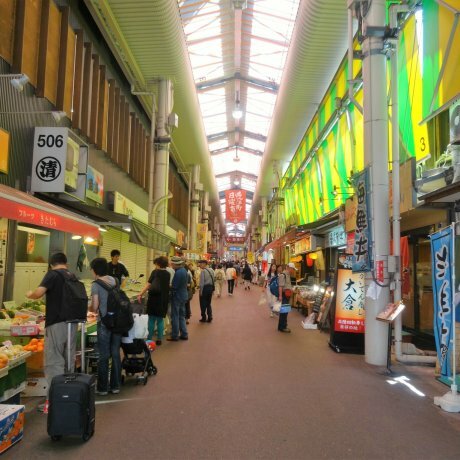 Immerse yourself in Kanazawa's largest fresh food market, where you pick up incredible seafood and much, much more.